Climb Kilimanjaro! 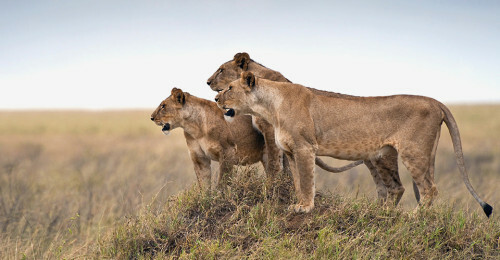 Cheap flights to Tanzania for €398! Turkish Airlines now offer cheap flights to Tanzania! If you want to explore this beautiful country, climb the highest mountain of Africa Kilimanjaro or visit national park Serengeti, you can now book return tickets from Milan or Rome to Dar es Salaam for only €398! Travel dates are plentiful from November until April 2014. Dar es Salaam offers bunch of accommodation options for low prices as the whole country still remains quite cheap. Use our accommodation search engine to find the best hotel deals.